Hello there! Do you want to have a break from the noisy Marrakech? Do you want to rest your eyes and ears for a while from the all the colors of the city and from all the shouting in the markets and the running sounds that kids make while they are playing? Then we want to congratulate you for finding us and for letting your fingers lead you to this site. We can recommend to you our one-day private trip to the Ait Ben Haddou Kasbah. It is a UNESCO World Heritage and is the complete opposite of the noisy Marrakech. If you are planning to reconcile with nature and explore the beautiful history of our country while having fun on your one-day vacation, then our site is just perfect for your needs. Before going to Ait Ben Haddou Kasbah physically, let us pique your interest first by taking you on a virtual tour. We will discover the Ait Ben Haddou Kasbah where we can witness the beauty of ancient Moroccan architecture. The colorful history and design of the structure will expose you to the more traditional side of Morocco. It is a lot different from the Marrakech which is more modern. 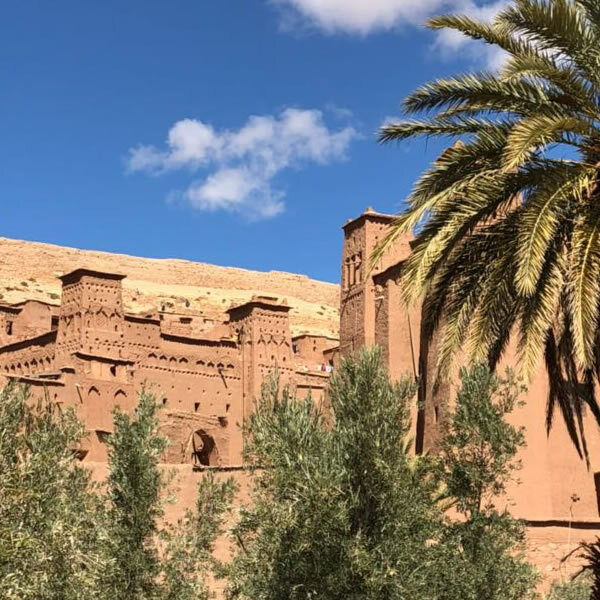 To add to the excitement, this Kasbah is also famous as a filming site for different TV shows and movies like Game of Thrones, Gladiator, and Lawrence of Arabia. 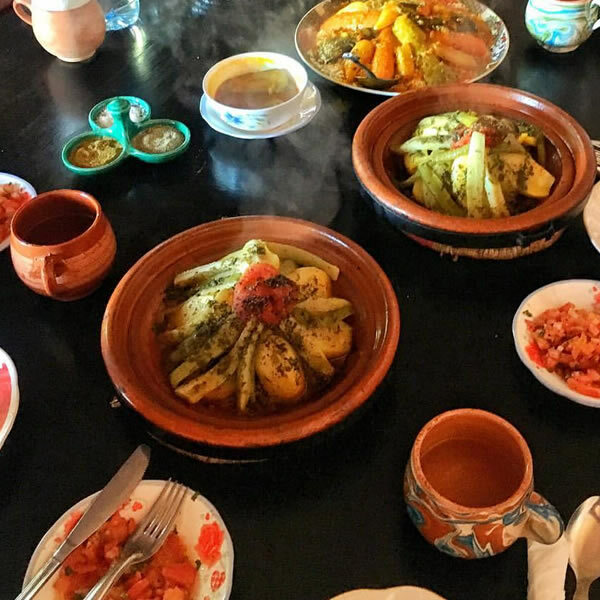 We will be having our delicious lunch in a restaurant in Ouarzazate that is by the Taourirte Kasbah. This location was also used during the production of the movie Star Wars. After enjoying the day in all those beautiful locations, we will go back on the road and travel back to Marrakech. We are expected to arrive in Marrakech at 7 o’clock in the evening. Upon arrival in the Crimson City, you can relax and enjoy your stay while remembering the adventures during the day.